A shadow riddle is any type of puzzling question that uses the word shadow as a part of the clue, or as the answer. These are a more obscure type of brain teaser but never fear, for our expert team has taken an good amount of time and effort to find the best puzzles related to the mysterious term "shadow." 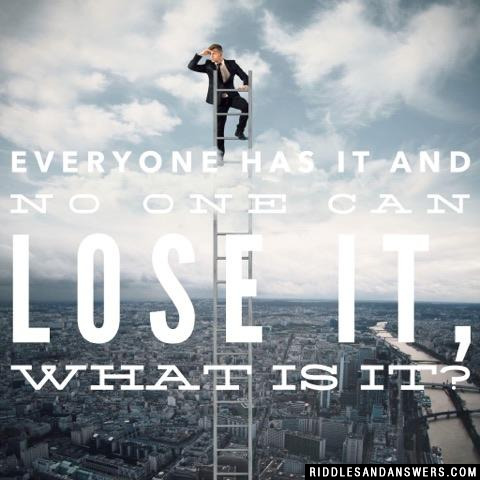 Since the word "shadow" is synonymous with darkness the riddles featured in this group are more on the "dark humor" side. For example, one popular shadow riddle goes like this: "I'm a friend since birth, and long after death. I'm always by your side, yet I never say a word. Who am I?" 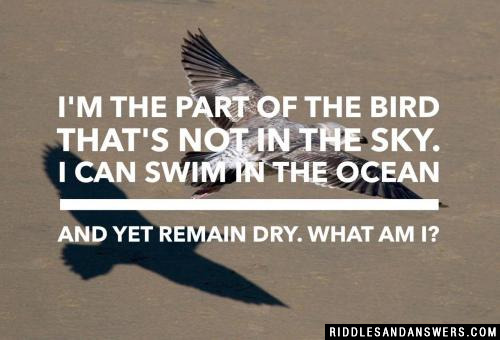 If you can appreciate this riddle, there are many others like it featured throughout this section. Feel free to share and good luck. 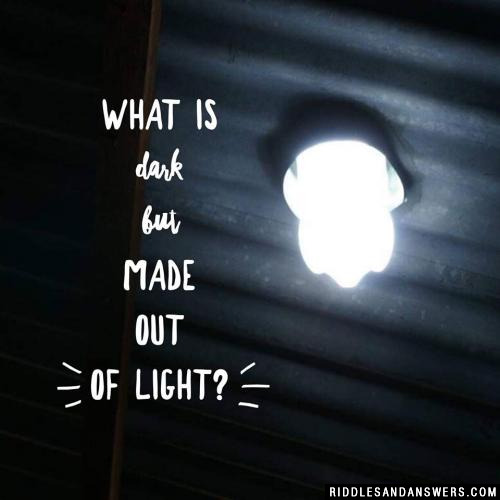 What is dark but made out of light? 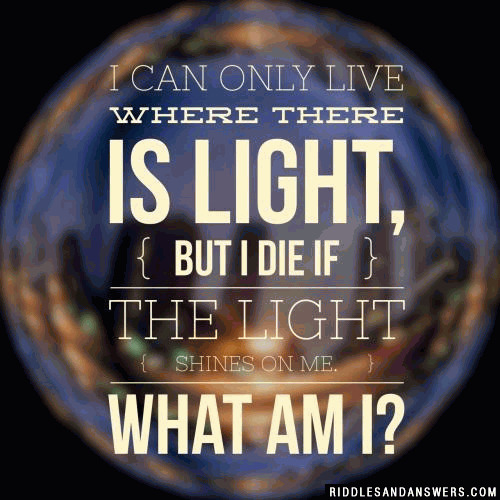 I exist where there is light but direct sunlight kills me, what am I? I have no mind or a soul. I've been eternally attached since man's dawn. and buried with them, then I hide away when the casket shuts. I crawl on the earth and rise on a pillar. What goes swimming with you but never gets wet? Like a good friend, I am always there for you. Night or day. What am I? Can you come up with a cool, funny or clever Shadow Riddle of your own? Post it below (without the answer) to see if you can stump our users.